Alissa from Rags to Stitches is here today for you all to get to know her a little better. Hi! My name is Alissa and you can find me blogging rambling over at Rags to Stitches. I've been in the blogging world for a little over a year and have had so much fun meeting new people, but mostly having a spot I can call my own, where I can ramble on about my thoughts and my family. I'd much rather talk to you on the phone than text. I love receive hand written mail. Write me, I'll write you back! I love a clean house, but hate to clean. I love meeting other mommies and welcome any extra advice I can get. Family is extremely important to me. I grew up in Southeast Asia and didn't get to see my extended family often so I welcome any opportunity to get everyone together! I have 2 children. They are 17 months apart. Close and I love it. Most days! 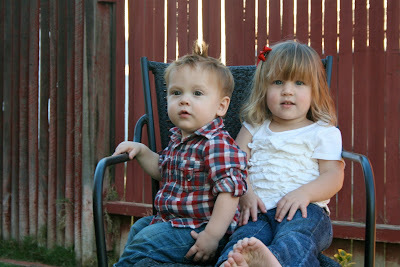 My daughter, Miss K is going to be 3 in June and my son Buddy is 17 months. They are a bundle of energy and I love watching them grow and learn to explore the world around them. I'm completely that corny mom that wants to shout from the roof tops and brag about every new thing they learn and do. I can't help it, I love them so much!! They are the smartest, most lovable kids whose laughter can make anyone smile from ear to ear. Three weeks ago my husband was wrongfully terminated from his job. It was not of his choosing and let me tell you it has rocked our world. Wow! That's the first time I've put in on paper in writing. I guess because once it's in print, it really is reality. My husband is an amazing man and has always been an entrepreneur involved in starting up his own businesses, however, he put the business he had been building aside this last year to raise capital for a start up company. A start up company who made some bad choices, one of which was to terminate my husband and then cover it up with the word resignation. Resignation (n): The act of retiring or giving up a position. I'm not spilling the beans lately because I need you to feel sorry for me, but so that I could tell you how amazing God is! 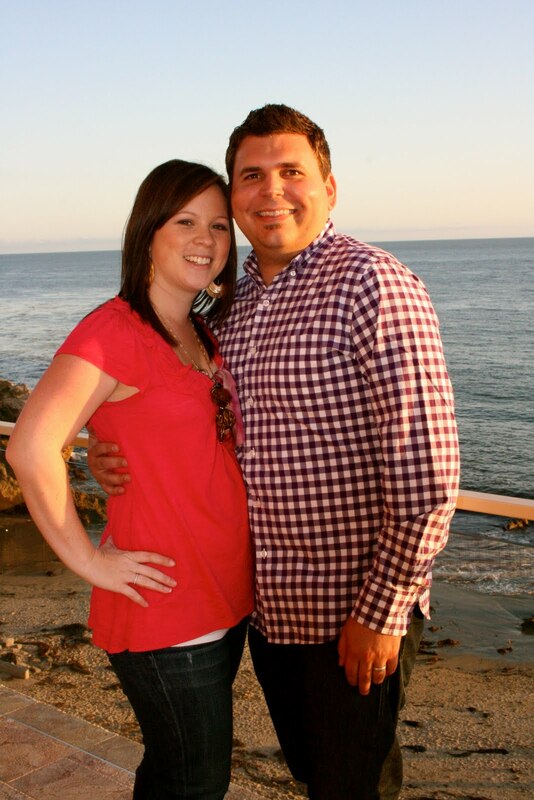 He has not only strengthened our marriage and our family, but He has taken care of us each day since it happened. So now I'm working on finding balance. I'm learning to cherish each and every moment with my husband and my children. I'm learning that there's a time for sewing, blogging, tweeting, play dates. I'm learning God first, me second. I'm learning that I may not be able to cross everything off my list, but I can be okay with the few things I can. I'm learning to find balance. I'm so honored to be blogging here today at A Glimpse Inside. Thanks, Allison for having me. If you'd like to stop by and say hello, I'd love to meet you and hear from you. I promise I'll write you back. Thanks so guest posting for me Alissa! Stop by Alissa's blog and be sure to say hi! wow...thank you so much for sharing your story. it really hits home for me. we will keep all of you in our prayers...you have a wonderful outlook! Amazing post! I absolutely love and can relate to so much of it! Thank you so much for sharing. The one thing I want to relate to, I am not able to. But we are going to start the adoption process at the first of next year. It is super frustrating right now but as you said, I am trying to keep God first! He is the only one that can do this! Thanks ladies and thanks Allison for having me today! I'm beyond blessed!